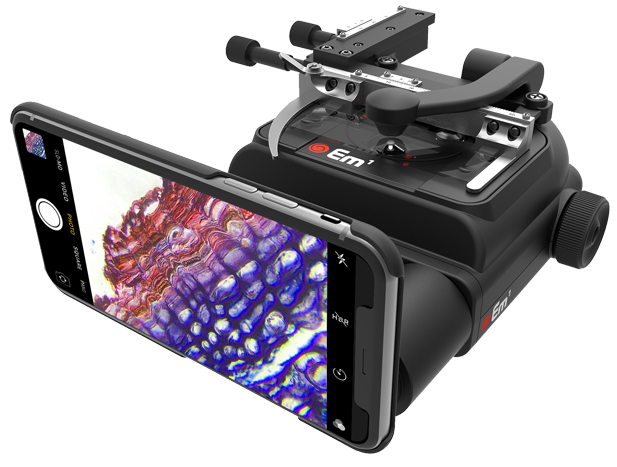 Introducing the world's most versatile portable field microscope. 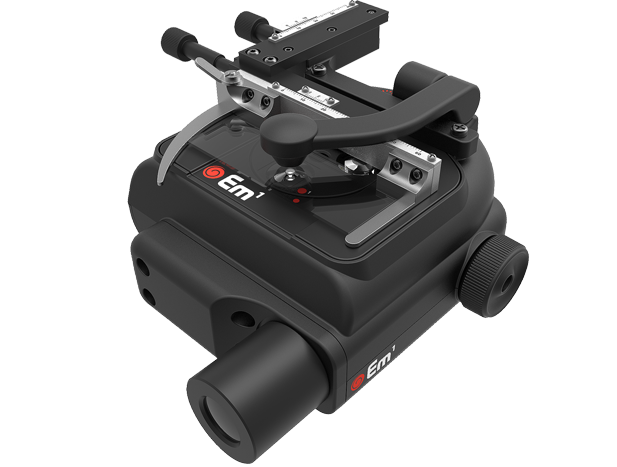 Revolutionary in design, portability and application - at a price that's accessible to everyone. 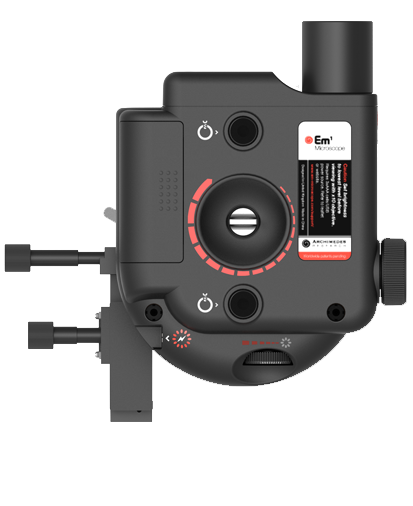 The Em1 is the result of years of award-winning design and rigorous field testing. 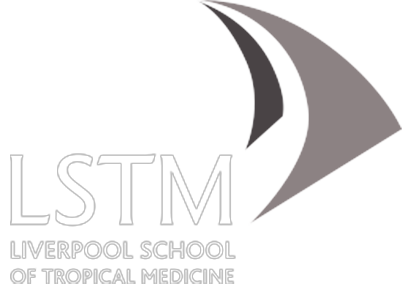 With a number of different models available, it is used by both amateurs and professionals in some of the world's most challenging environments as well as in traditional laboratories. 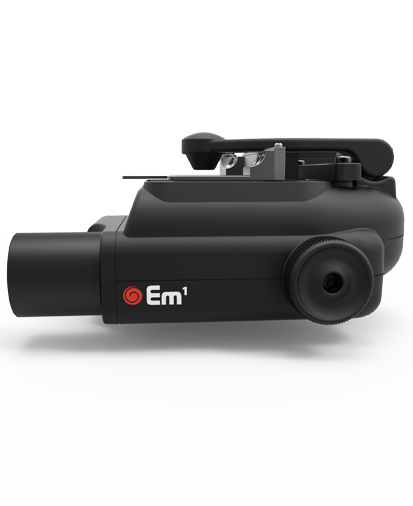 The Em1 is simple to set up in seconds and used in numerous industries, from tropical disease diagnosis and forensic sciences to class-based experiments in schools.